Jumbo giggles for little people! A slightly (no, very) silly story for little laughter-lovers. What’s big, blue, bossy, and turns up uninvited? A slightly annoying elephant, of course! But what’s he doing at your house? 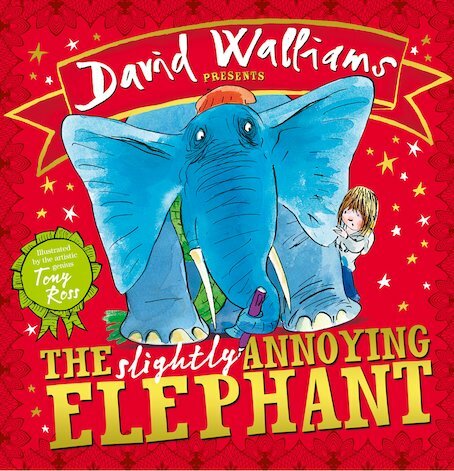 Perhaps it’s to do with that ‘Adopt an Elephant’ form you filled in at the zoo… Find out how to deal with your rude and irritating guest in this wacky picture book. 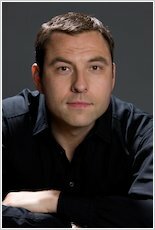 Jumbo laughs from a comedy king – plus brilliant pictures by genius artist Tony Ross!